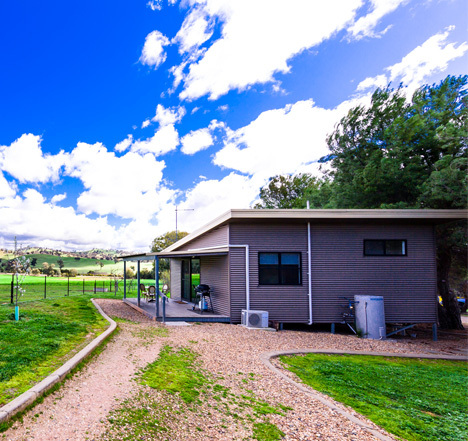 We have continued to expand since we began in 2006, and are pleased to now offer 7 self-contained luxury accommodations ranging from cosy 1 bedroom cottage to 4-bedroom Lodge with the Glamping Safari Tent as our newest addition. We can comfortably sleep 32 adults with their own beds and upto 40 people including extra mattresses and sofa-beds. We have 2-types of accommodations to choose from: Modern Cottages and Glamping Safari Tent. Modern Cottages: There are a total of 5 cottages available, ranging from our Deluxe Cottage (1 bedroom), Loft Luxury (2-bedroom) and The Lodge (4-bedrooms). 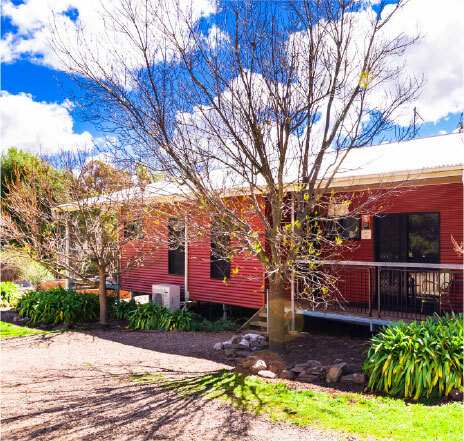 All cottages are self-contained with a bedroom + ensuite, kitchen, lounge, dining, verandah and BBQ area. 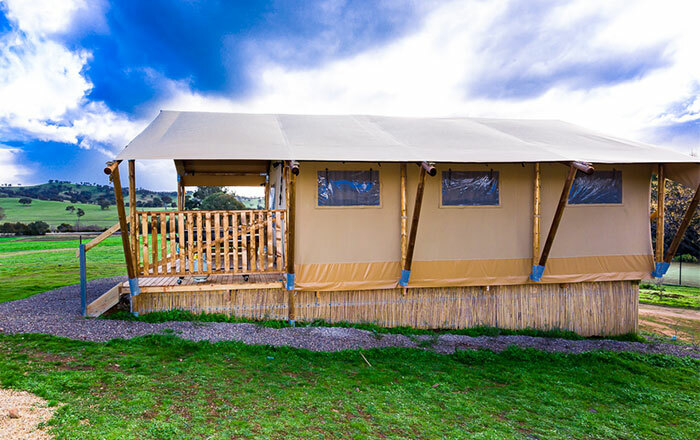 Glamping Safari Tent: There are a total of 2 tents available, one perfect for couples or families and another for extended families and small groups. 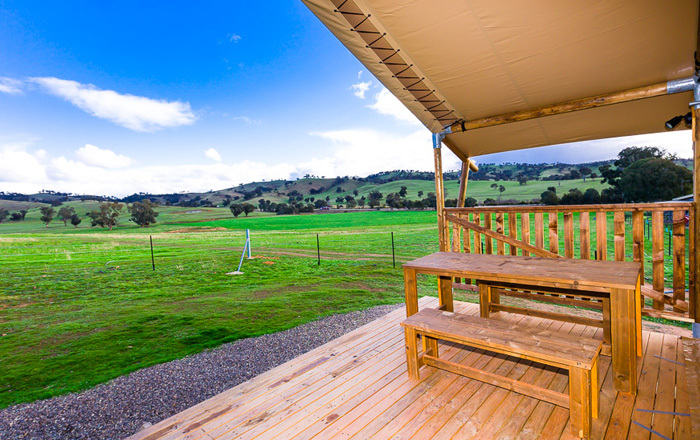 Glamping is camping with all the hard work done for you. If getting your hands dirty is simply not your style, yet you still like the idea of sleeping under the stars, then glamping is a fabulous alternative. You can experience the great outdoors without sacrificing the luxury. It’s perfect if you’re not an experienced camper but still want to enjoy the freedom of living and sleeping close to nature. With glamping, there’s no need to set up a tent or bedding, just bring your clothes and a sense of adventure! Support us as we continue Hillview’s journey to continually expand and grow with aim to asist local economy and create employment for locals. We invite you to explore our Cottages and Glamping Safari Tent to find exactly which one meets your needs. Perfect for couples, our Deluxe Cottages are fully self-contained with it's own bedroom and ensuite, lounge, dining and kitchen + BBQ. Relax in the veranda soaking in the views while enjoying the local wine with cheese platter. We have 2 one-bedroom cottages available. 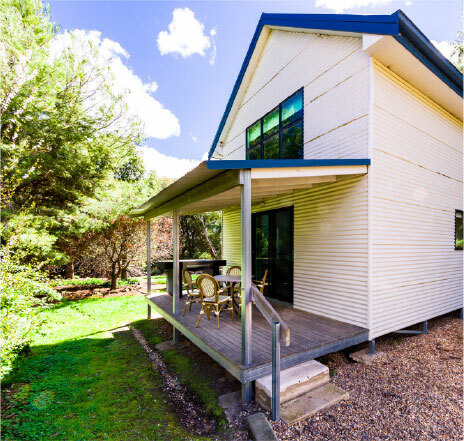 Perfect for families, our Loft Cottages are all fully self-contained with 2-bedrooms each including ensuite to each beroom, lounge, dining and kitchen + BBQ. Create those special memories with the children in your very own private oasis. We have two 2-bedroom cottages available.